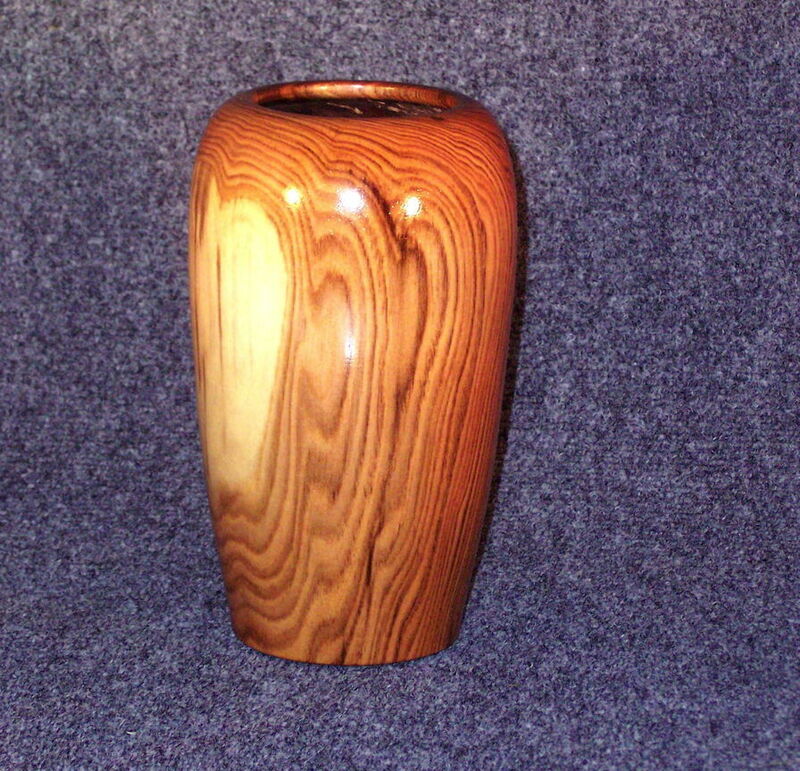 as Butternut, Cherry, Maple and Walnut to create our vases and hollow forms. 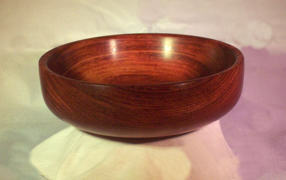 The Vermont Bowl Mill is your one-stop website for that perfect gift for weddings, birthdays, etc. 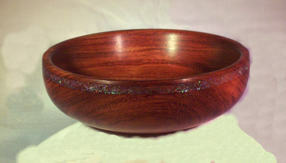 ﻿Hand-turned exotic Bubinga wood bowl with metalic flakes inlaid. Signed by the artisan. 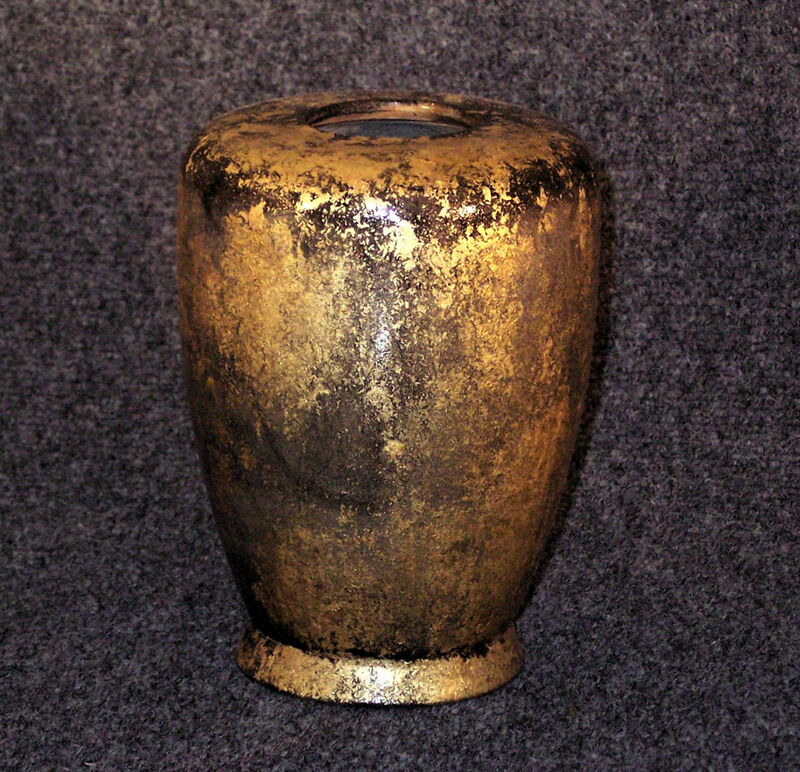 5 3/4” diameter x 2 “ high. 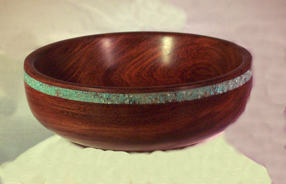 ﻿Hand-turned exotic Bubinga wood bowl with turquoise gemstone inlay. Signed by the artisan. 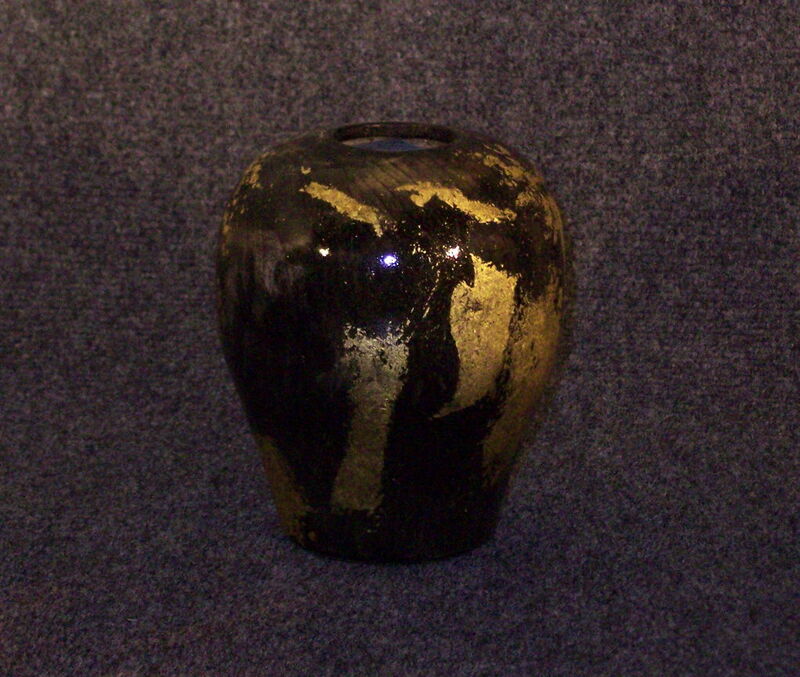 5 3/4” diameter x 2 “ high. 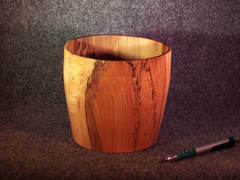 ﻿Hand-turned exotic Bubinga wood bowl. Signed by the artisan. 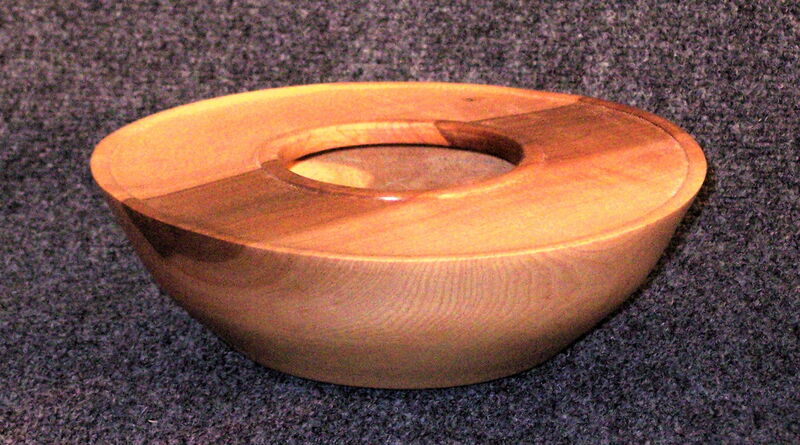 5 3/4” diameter x 2 “ high. 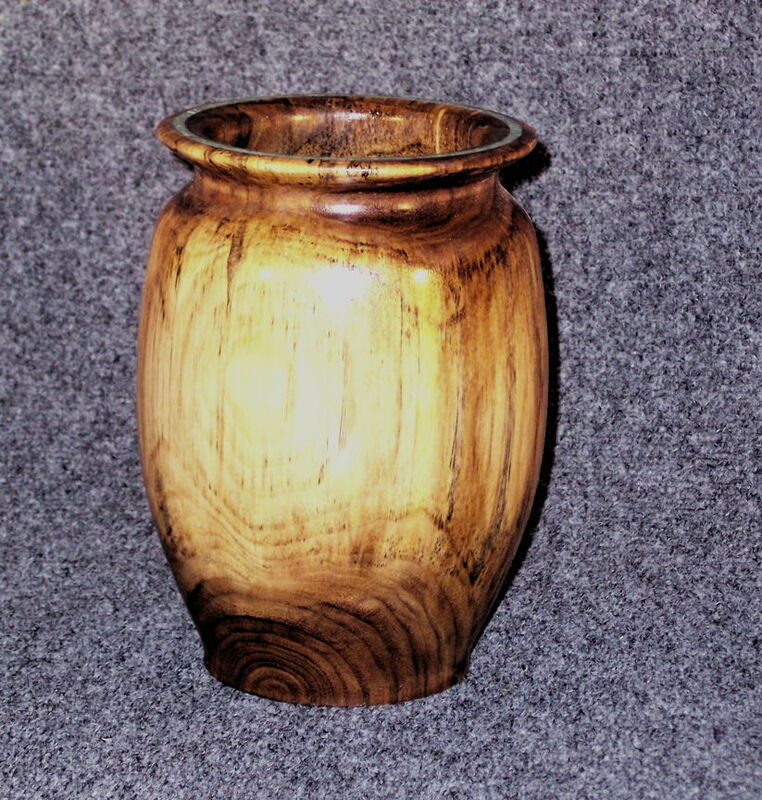 ﻿Spalted Maple hollow form. 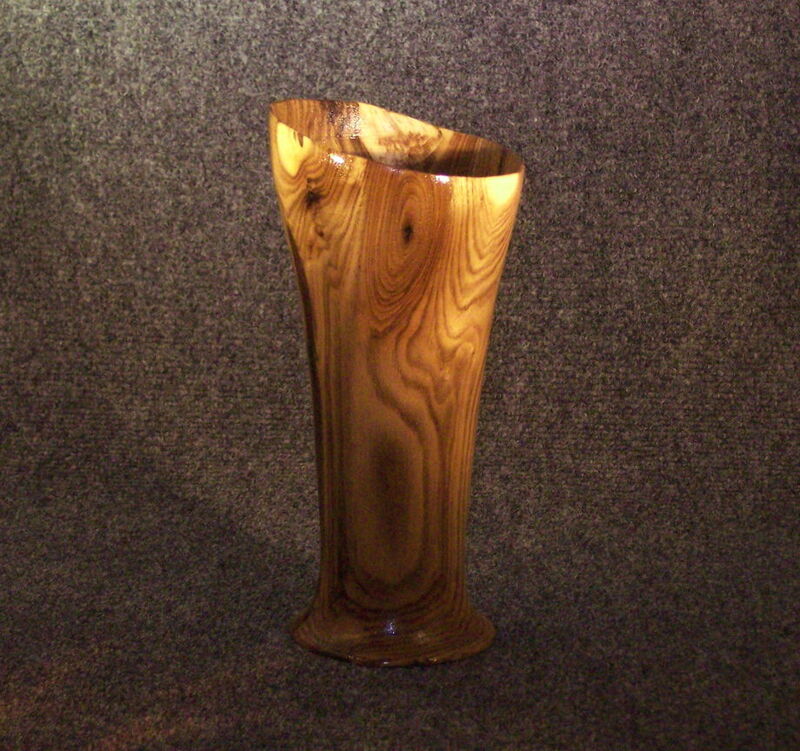 May be used as a vase or even as a popcorn bowl. 6 x 6 inches. Don't see what you are looking for? 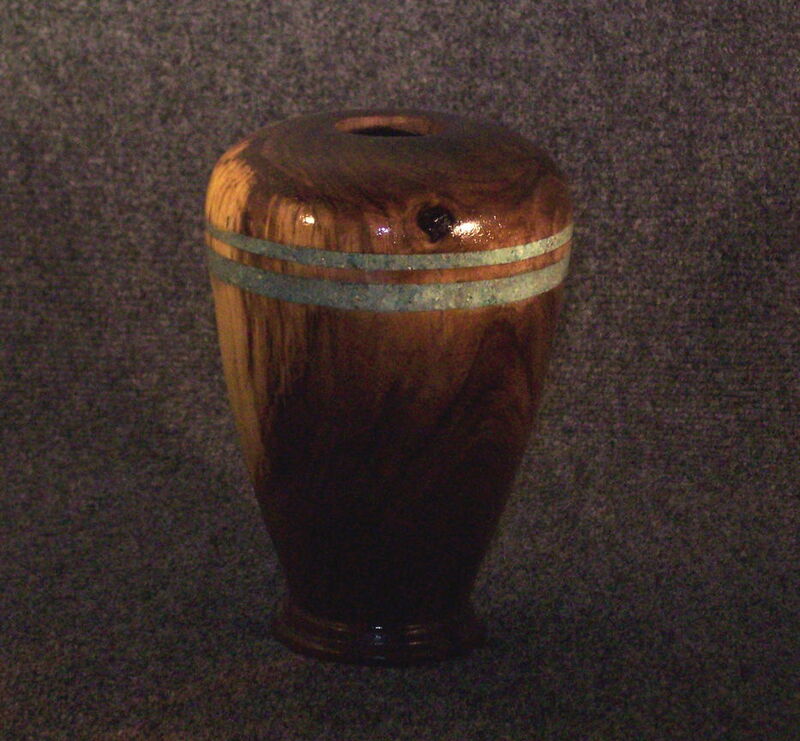 Custom Commissions are always another choice. Contact us with your requirements and a price quote.